Are you looking for some affordable mobile self storage? We can help! 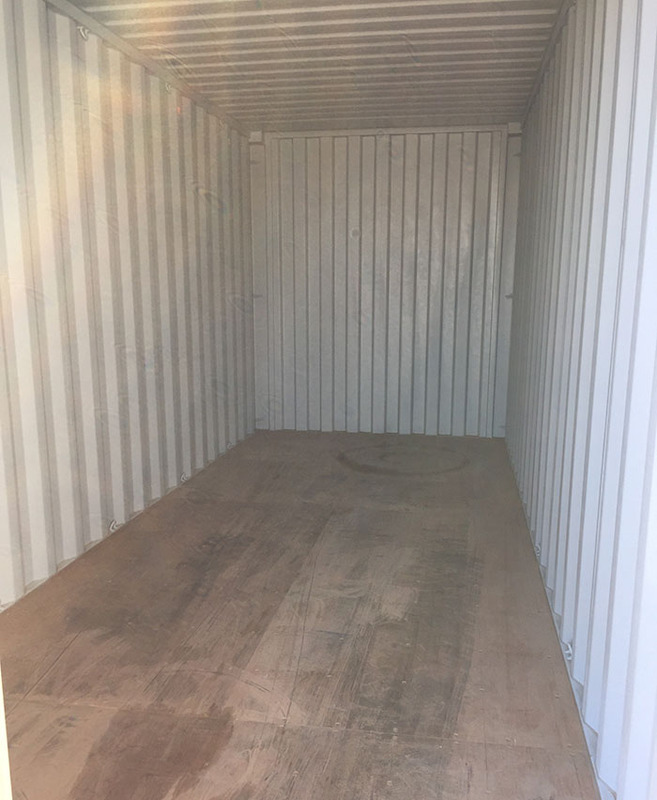 20’ container (20’ L x 8’ W x 8’6” H). charge, with $150/month usage fee. Self Storage Minis (8’ L x 5’ W x 7” H). The contents of a typical adult bedroom can fit inside one of these. 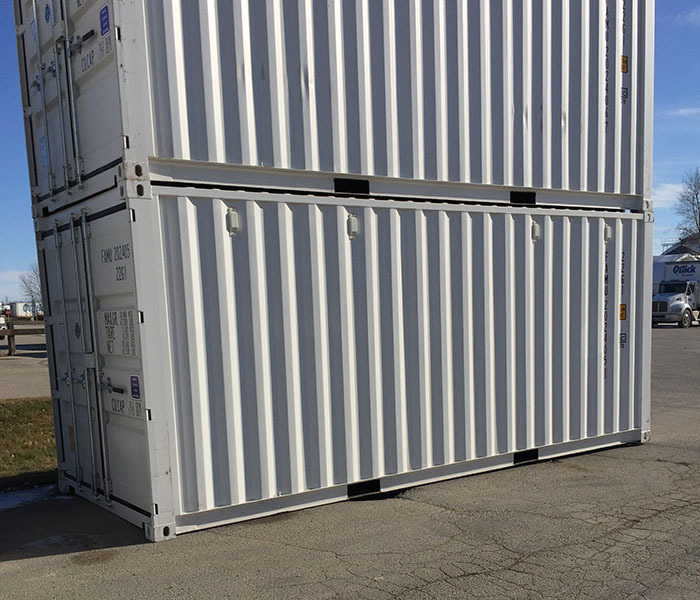 $150 per trip for up to 5 minis would apply, please contact us for mini container storage rates. If you just need the container to store things in during renovations, we leave it with you. storage fee, but another pair of pickup & dropoff trip charges would apply. We pick up the container when you’re done with it (a second trip charge applies for the pickup). We require a credit card on file. 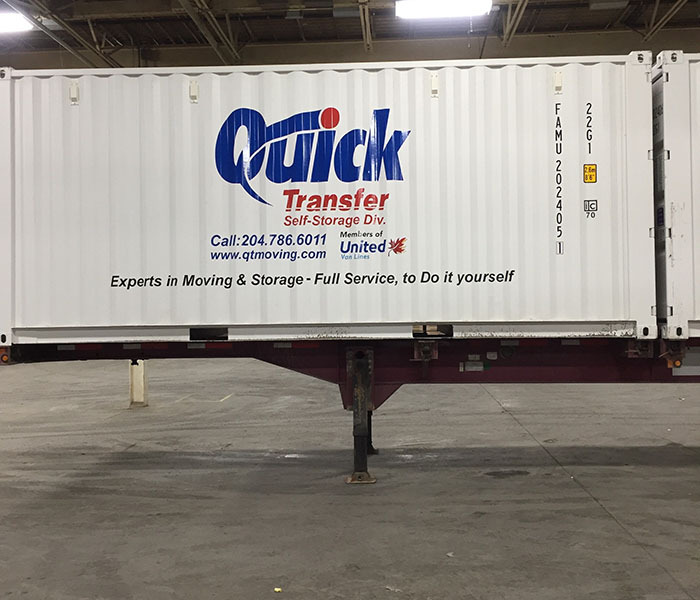 We have no liability for the contents of the container during loading, transportation (if applicable), or unloading – it is up to you to pack, pad, load, and secure them properly to reduce the risk of damage. In the event of catastrophic damage while your goods are in our care (i.e. on our delivery truck or our property), they will be covered at the industry-standard Released Rate Liability of $0.60/lb per item. If your goods are not in our care (i.e. not on our delivery truck or our property) no coverage will apply. We recommend you purchase third party insurance if you need full coverage for your goods. Check with your household insurance provider to see if your existing policy would cover them. The container weatherproof seals are inspected regularly, but for your own peace of mind we invite you to check them when you receive the container. To do this, during daylight step inside the container, close the doors, and look for any light penetrating the container at the seams. Note that the 20 ft containers do have shrouded vent holes, so light visible through them is expected and normal. It is up to you to provide a suitable padlock for the container at your expense – we will not transport it with your goods inside if the container is not sealed. If no lock is placed on the container, we will install a bolt seal and will add $15 to your charges for it. We have no liability for any break-ins or theft that may occur while the container has your items inside. 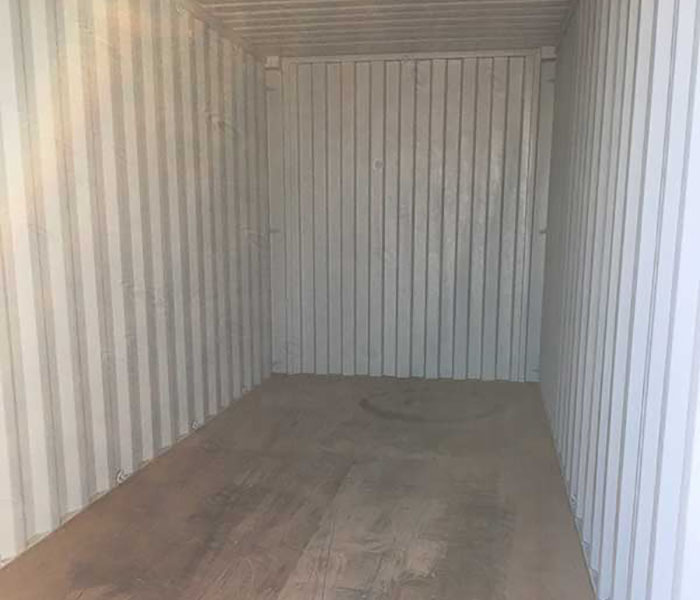 You must choose one of these container damage coverage options: either a) you pay a $15 fee (per month) to cover any graffiti or container damage, or b) you pay nothing extra up front, but agree to cover the full costs of repair should any graffiti or container damage occur.